Longhorn Texas Official Large Mammal. 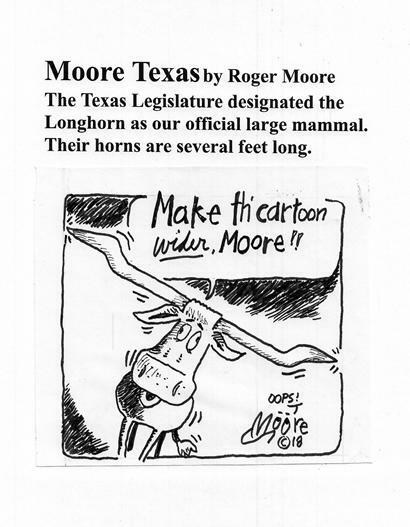 The Texas Legislature designated the Longhorn as our official large mammal. Their horns are several feet long.